Stackable Pro Series R Microphone Stand with Quarter-Turn Clutch is made of 22 mm thick steel tubing with a reduced weight shaft design to make for a stand that is easy to haul around while still offering the durability and style you expect from Ultimate Support. 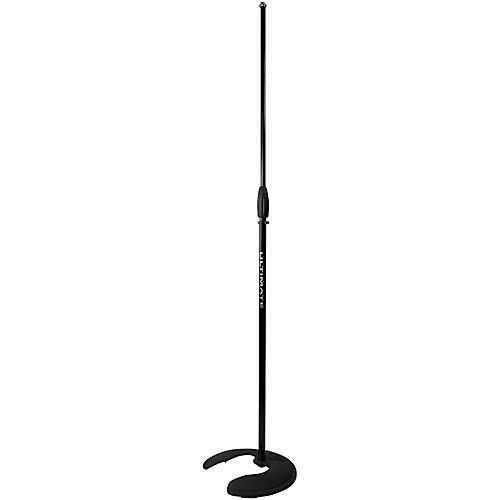 The weighted base mic stand has been reduced in weight and also features a classic round shape. The stand is stackable and compatible with other stackable Ultimate Support stand models. Standard 5/8" threading design.